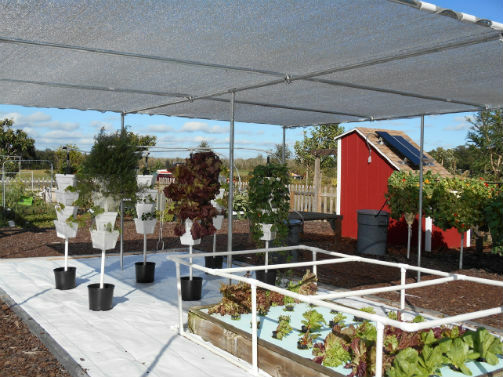 The 4 acre demonstration gardens at the UF/IFAS Extension Orange County Education Center, 6021 S. Conway Rd., Orlando, provides excellent opportunities for hands-on, visual planting displays emphasizing low maintenance Florida-Friendly Landscaping™ principles and locally recommended plant varieties. 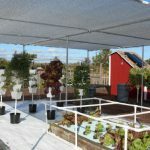 Urban farming production techniques, hydroponic vegetable production and solar energy garden applications are also featured. 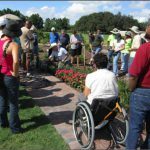 Our mission and outreach to the citizens of Orange County are to educate Floridians about science-based, environmentally friendly landscaping practices and to encourage them to conserve and protect our water resources. 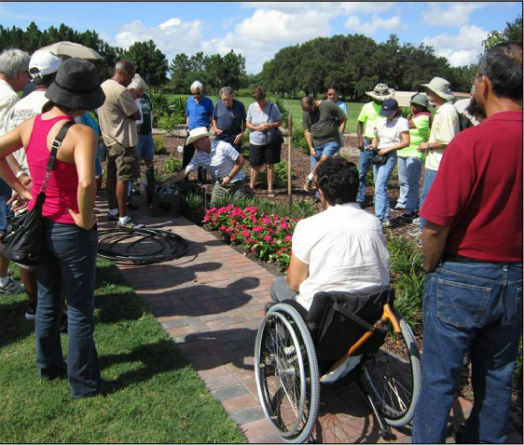 The Exploration Gardens showcase the diversity of gardening and landscaping options available to residents in Central Florida. The gardens are open from sunrise to sunset seven days a week. Check at the kiosk for a self-guided tour map which will assist you as you tour the grounds. Group guided tours are also available by appointment. Check out our many classes and workshop opportunities by visiting our website: http://orange.ifas.ufl.edu/ , or call 407-254-9200 for more information!